The first in a series of segments for APTV’s new program, “Earth And Sea,” covering environmental issues in and around Asbury Park, NJ. 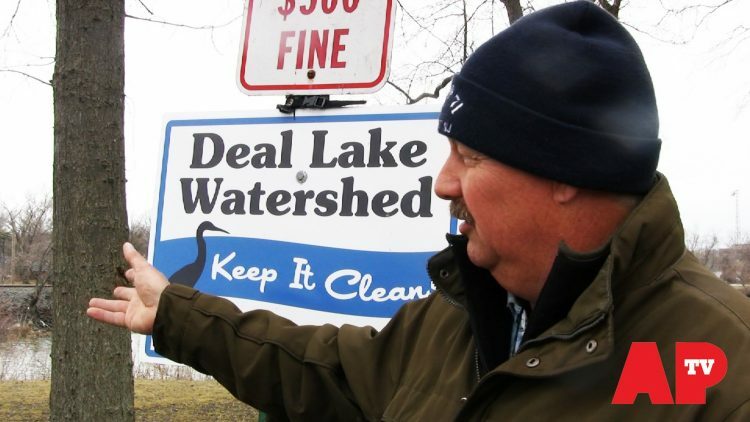 This segment covers the 2015 spring clean up in Deal Lake. Produced and Edited by Karen Heyson for APTV.